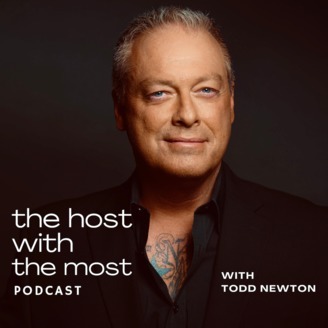 Award winning television host and author Todd Newton is known by millions of viewers for his work on E! and countless game shows. But the man known as The Host With The Most® has a passion he wishes to share with the world: the art of storytelling. Hear one of today's most personable conversationalists tell tales of truth that will keep you talking long after the episode ends. 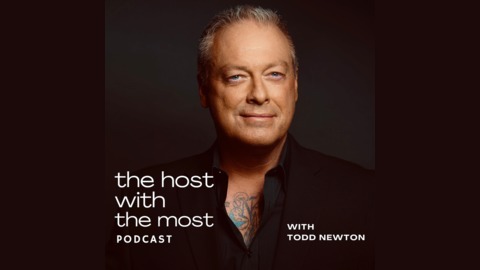 Follow Todd on Instagram: @ToddNewton The Host With The Most podcast is produced by Newton Media, LLC. All rights reserved. Todd Newton would never eat a flamingo-he thinks they're too beautiful and majestic-but some may not feel the same. The Host With The Most® shares a popular Google search that describes the taste of flamingo. Also, Netflix is raising subscription rates. Todd discusses. Finally, another criminal in Florida is busted based on stupidity.